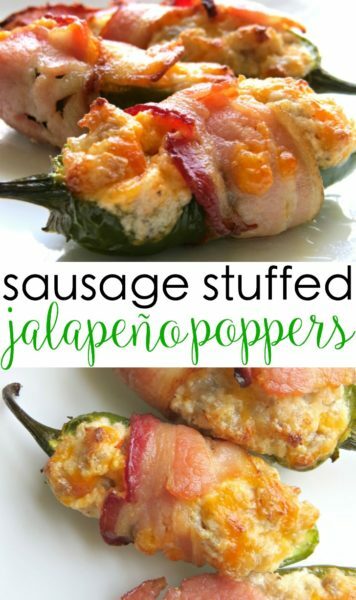 Bacon Wrapped Jalapeño Poppers : These best ever bacon wrapped jalapeño poppers are insanely delicious! 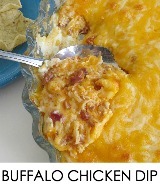 They are stuffed with sausage and cream cheese and wrapped in bacon and melted cheese. Great for tailgating, too. 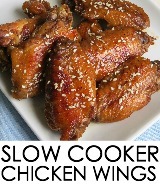 We love finger foods and all sorts of appetizer recipes at the Smith house. They’re great to serve at parties or family gatherings, and we especially enjoy them on family fun nights when we want something to snack on while we’re watching a movie together or playing one of our favorite games. 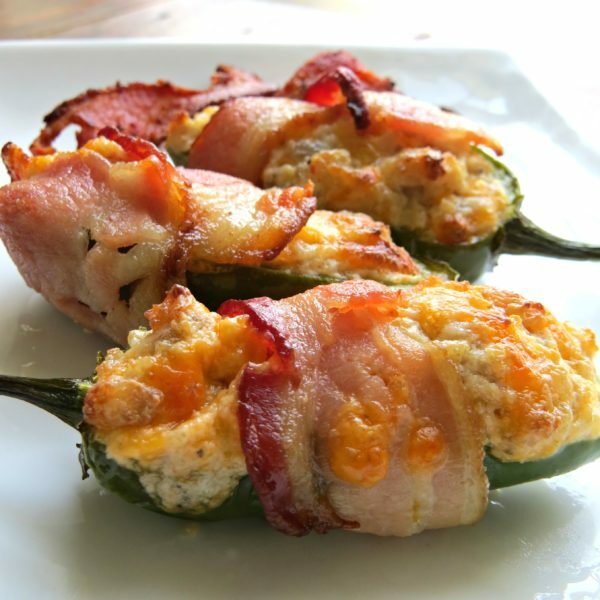 These bacon wrapped jalapeño poppers is a finger food favorite. It’s a jalapeño pepper that’s been halved and stuffed with sausage, cream cheese, and cheddar. Then, it’s wrapped with a half slice of bacon and baked for a bit until the bacon is cooked and the peppers are softened. If you’re looking for tailgating food ideas or just a fun finger food to serve at your next gathering, add this one to your list. I’m sure it will be a crowd-pleasing favorite at your house, too. Just make sure you make plenty to feed your crowd. It’s one of those appetizers that are gone before you know it. Anyone who loves a spicy finger food will devour them. 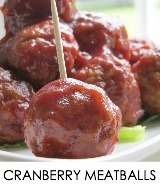 You can also make them even spicier by choosing a different sausage or even a different type of spicier cheese. Just keep that in mind when you are shopping for the sausage and cheese. But they do have a spicy kick just from the peppers and even the mild sausage I used for my recipe. If you are interested in serving these delicious goodies at your next party or family gathering, just scroll down to the bottom of this page for the printable recipe card. I hope your family and friends enjoy them as much as we do. Hull out the jalapeño peppers, cleaning out all of the seeds. Mix cream cheese and cheddar with the sausage. Fill each pepper with a generous portion of the sausage mixture. Wrap each jalapeño pepper with bacon. Place the bacon wrapped peppers on the baking sheet and bake for about 20 minutes until the bacon is browned and crispy.